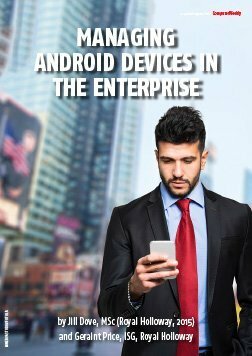 This article in our Royal Holloway security series focuses on two approaches to securely managing Android mobile devices in the enterprise: mobile device management (MDM) and mobile application management (MAM). 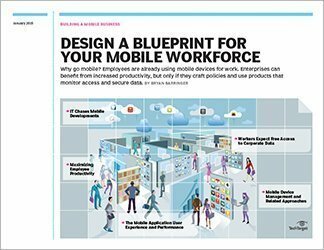 Mobile devices are now ubiquitous in the enterprise. 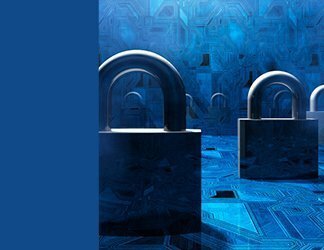 This enables flexible working and new business opportunities, but these mobile devices have also resulted in the complex problem of needing to protect and manage the enterprise data on them. 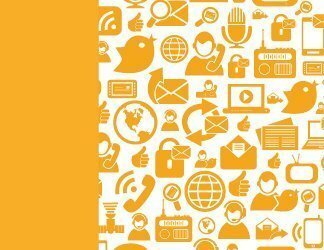 An enterprise mobility management (EMM) industry has grown to provide this remote management capability. There are specific challenges to remote management of Android devices, as Android fragmentation also affects its management interface. 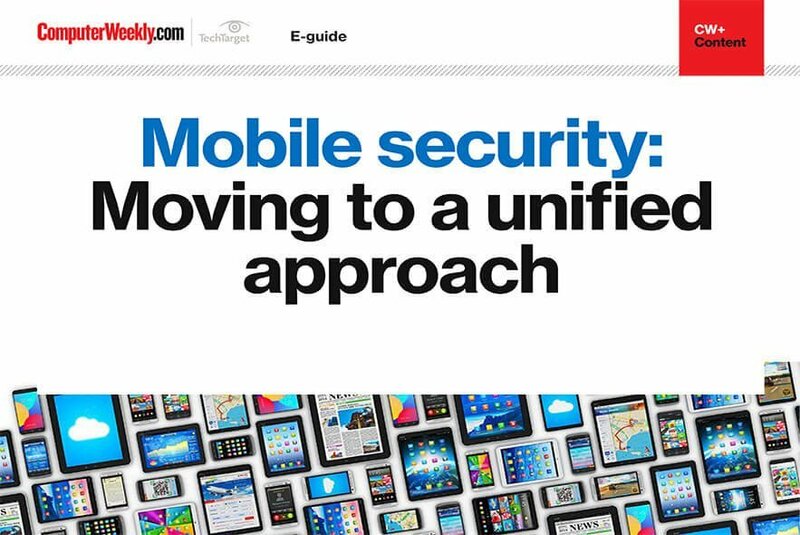 This article sets the context by summarising the complexities of contemporary mobile device management. It then focuses on the two approaches to the device management problem, which are mobile device management (MDM) and mobile application management (MAM), in the context of Android devices.